Emma has been performing from a young age and her aspirations to be on the stage led her to study a BA in Dance and Drama followed by an MA in Acting Musical Theatre. She has enjoyed performing on both small scale and national stages as well as appearing on TV and Radio. 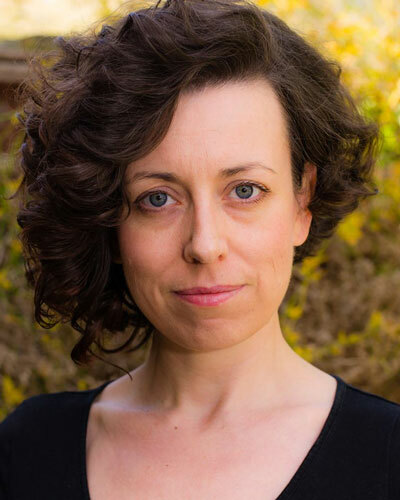 Emma enjoys writing, performing, directing and producing her own shows; in 2012 she set up Vivid Theatre Productions with Ian Southgate and to date they have devised a number of concerts and produced the Christmas show at Brentwood Theatre for the last 2 years. She is also a trained singer and enjoys regularly performing and coaching students in both one to one sessions and group classes.